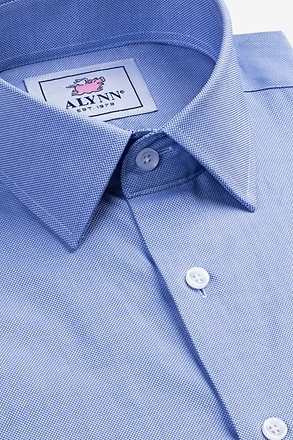 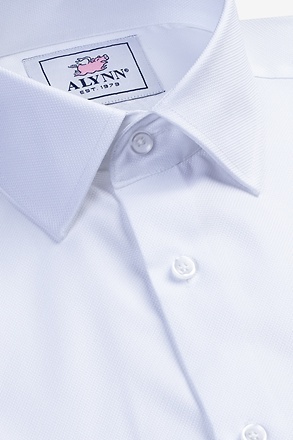 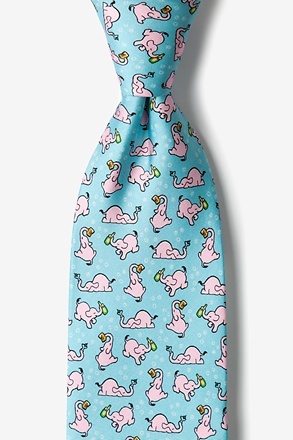 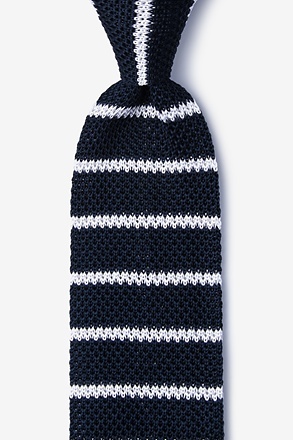 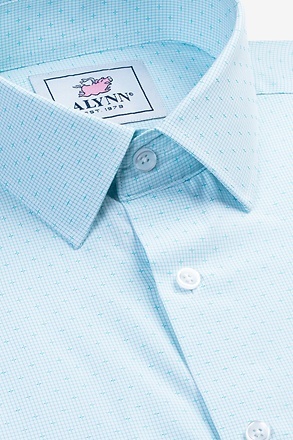 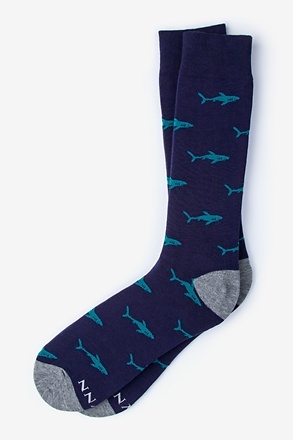 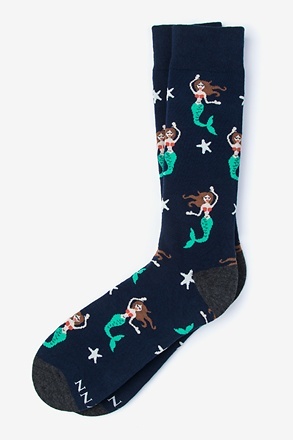 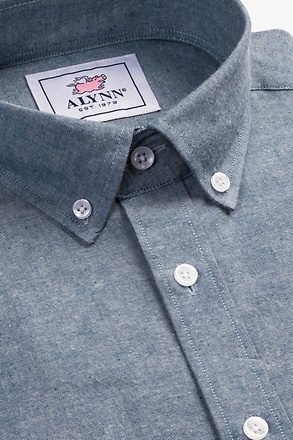 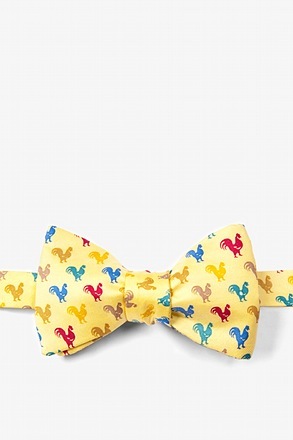 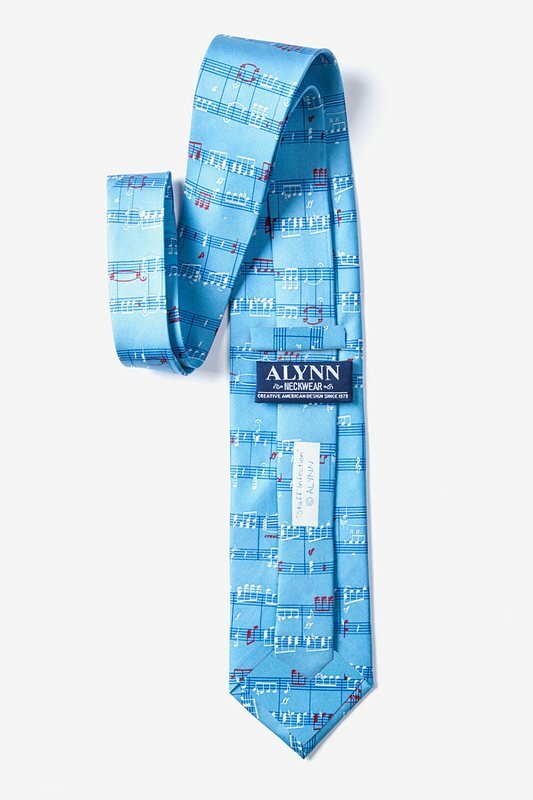 Make beautiful music with this light blue 100% silk necktie from Alynn Neckwear. 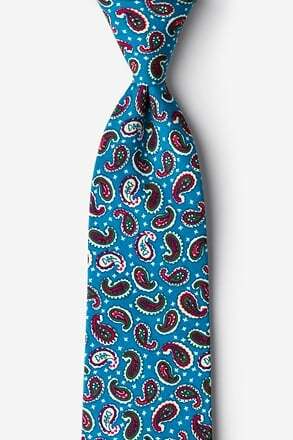 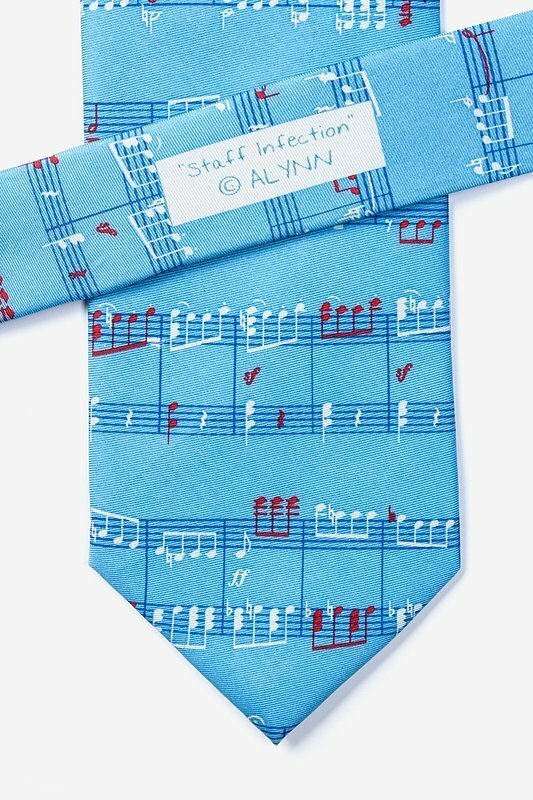 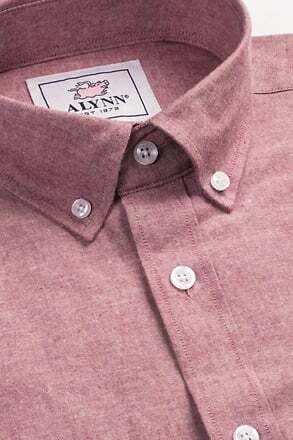 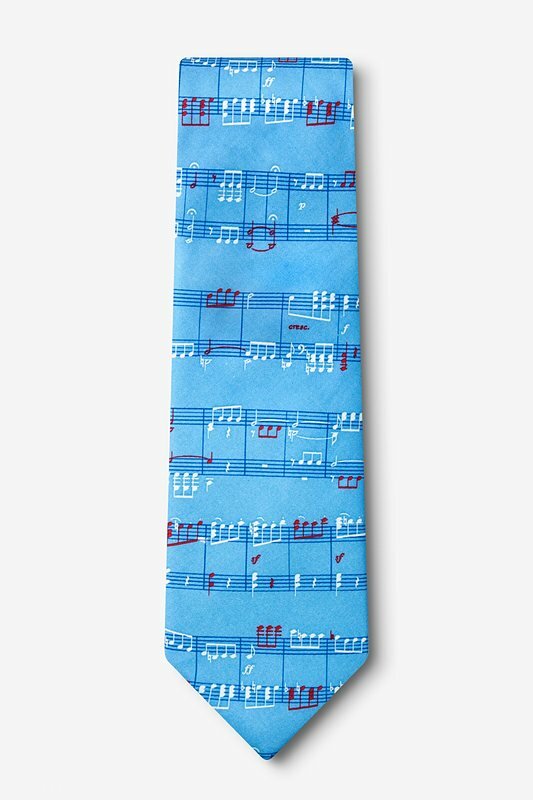 This Notable Notes tie sings a sweet melody in red and white music notes that will h... read more Make beautiful music with this light blue 100% silk necktie from Alynn Neckwear. 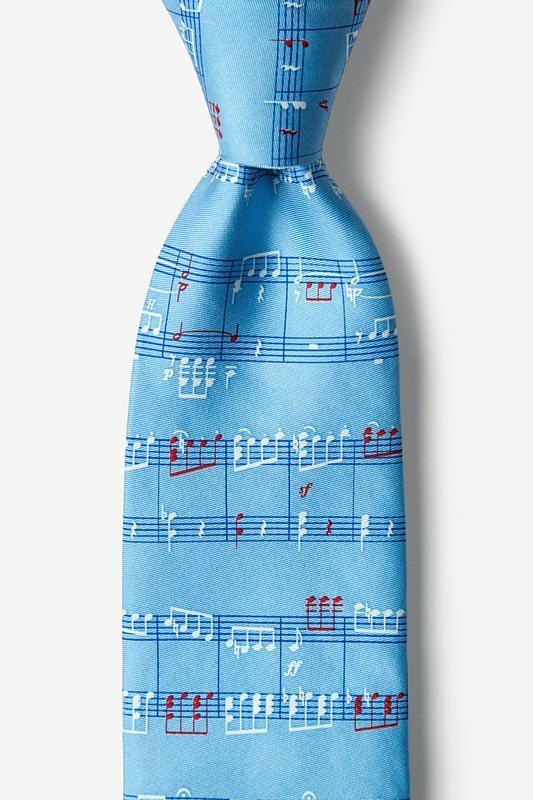 This Notable Notes tie sings a sweet melody in red and white music notes that will harmonize perfectly with any suit for any occasion.